LEVEL 3 – PROVIDES THREE POINTS OF CONTACT FROM THE GROUND TO THE RIDGE TILE. Our harness has been designed for ease of fitting and comfort. The full body harness is accredited to BS EN 361 and is manufactured using 45mm water resistant polyester webbing. The harness is fitted with a rear dee and a chest mounted front dee. 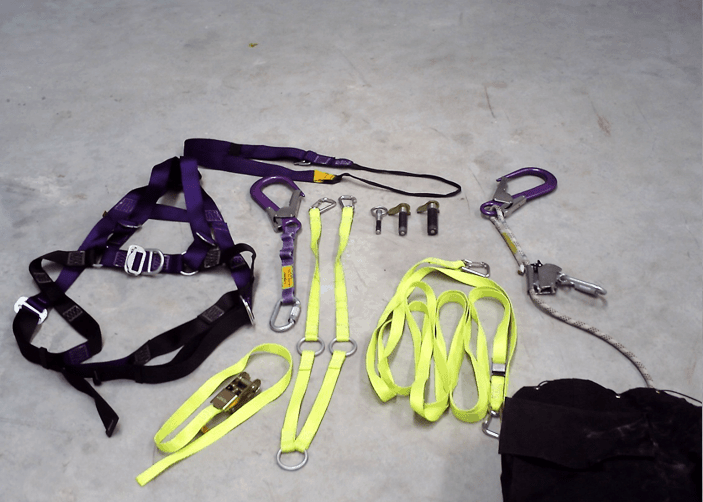 Utilizing the front dee, the harness can be fitted with the cows tail/rope grab to achieve fall protection at the head of the ladder. The harness is fully adjustable and is fitted with rip stitch indicators, for visual indication of a fall on the harness. Our range of cowstails are accredited too or exceed EN354:2012. They have been deigned to provide a mechanical 3rd point of contact when the user needs two hands to complete their task. The cowstail’s are supplied with EN362 Autolocking karabiners suitable for use by right handed or left handed users. 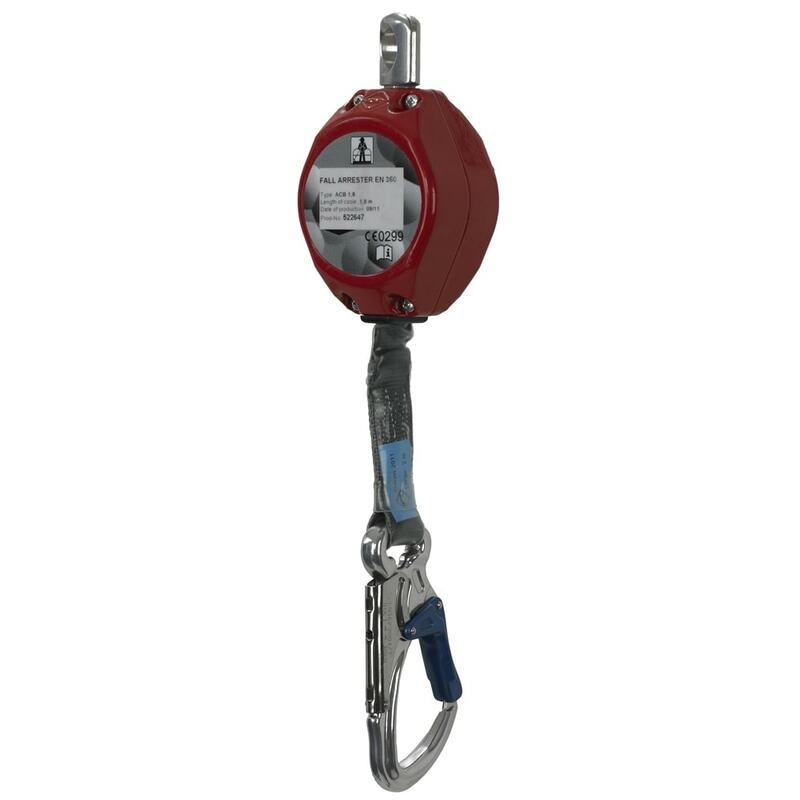 Our rope grab has been specifically selected to work with our M11Ø kernmantle rope. Our 11mmØ EN1891 “low stretch” rope is designed to work in conjunction with the rope grab as a running line on the ladder. Kernmantle rope is provided as it’s design ensures the inner load bearing core is protected by the outer sheath, providing good resistance to wear and ingress of dirt and grit. The rope will be provided with a sewn loop to accommodate the karabiner and a protected identification label. Our Hi Vis polyester ladder securing strap, is designed specifically for use with our re useable eyebolt and ladder yoke. 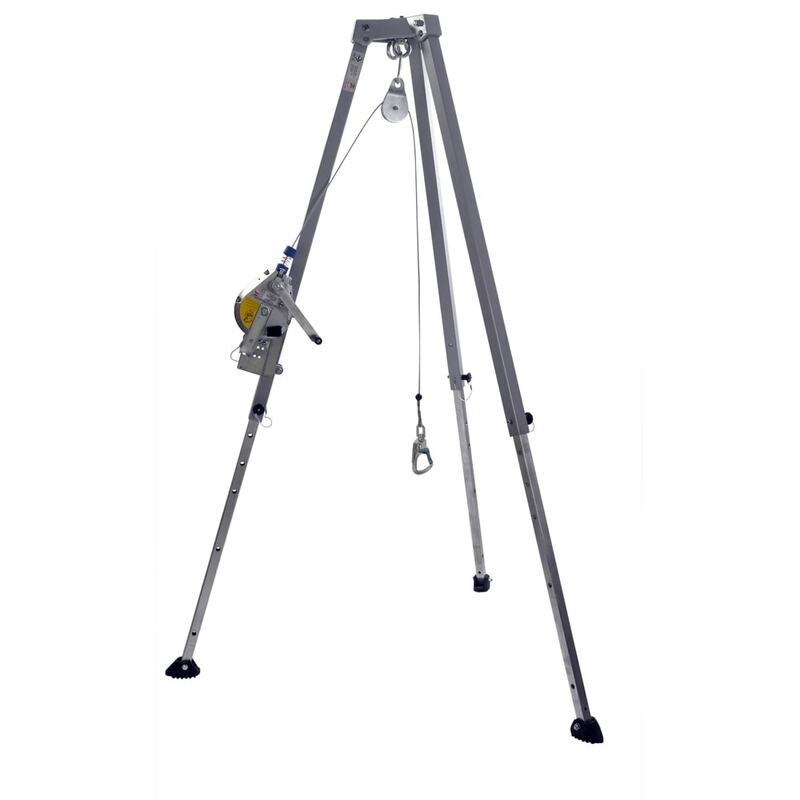 The strap features a 2:1 pull ratio configuration with an alloy camlok fitted, to enable tightening of the device and wire lock karabiners on each end for attachment to the ladder bolt and ladder yoke. The ladder strap has been designed so the user cannot place excess stress on the ladder. Our Hi Vis polyester ladder yoke has been designed to work on industrial aluminium or glass fibre ladders. The yoke in conjunction with the ladder strap and ladder bolt secures the ladder with an even force on each stile. 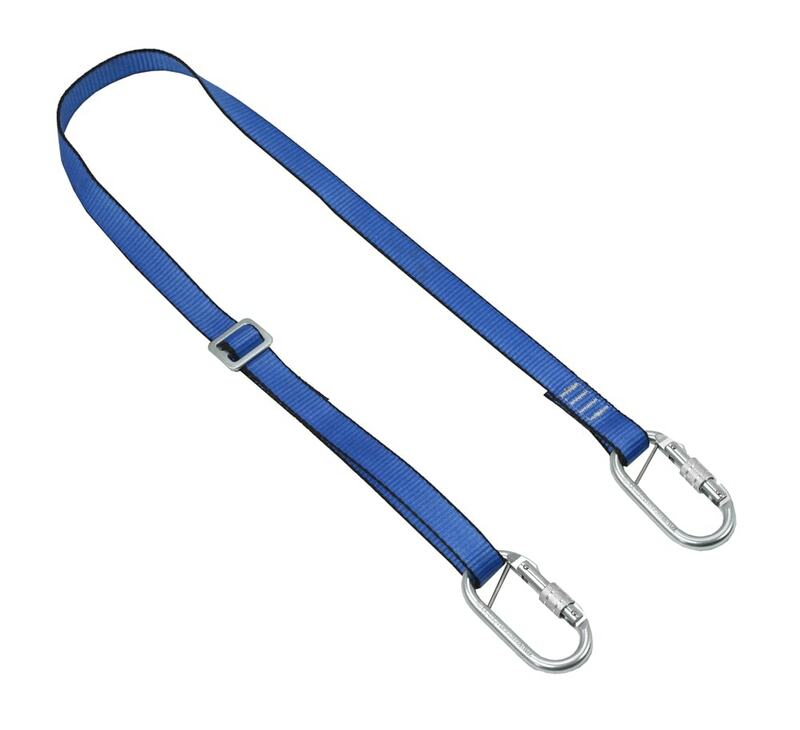 The yoke can be used with one securing strap or with two triangulation straps. Our range of reuseable ladder bolts(choose from 12, 20,22 or 26mm Ø) are designed as a ladder restraint device and as an aid to securing a leaning ladder. They are 100% removable and re-usable and require no tools or test equipment to install. They meet and exceed all loads advised by the HSE and have been in service now since 1999 confirming their suitability. Our Hi Vis ratchet strap is used for securing the access and roof ladder at the transition point. This simple product and process provides an extremely effective way of securing the roof ladder. 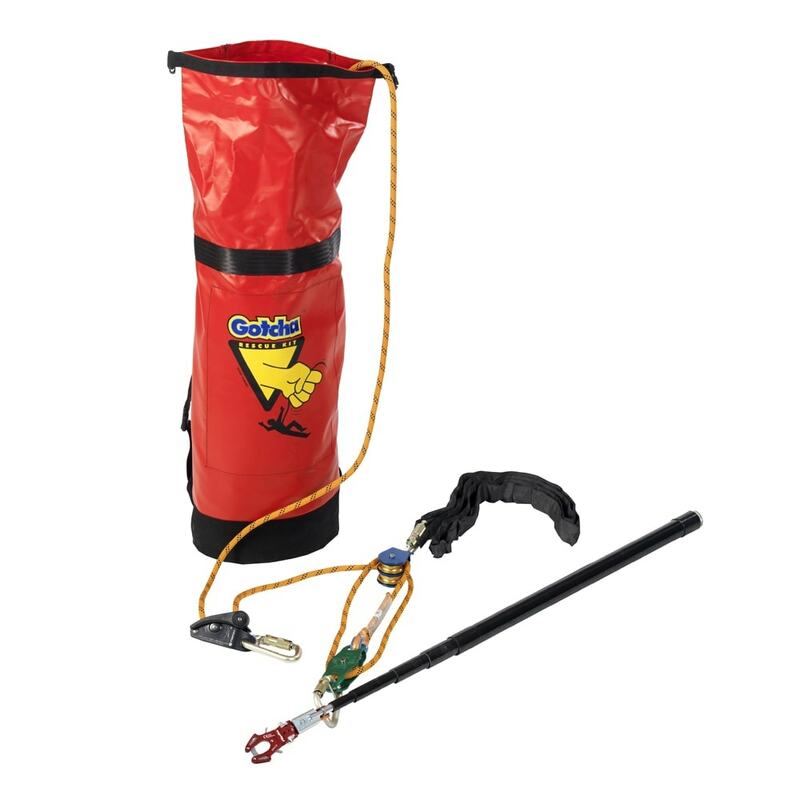 We strongly recommend storing all your equipment and especially the rope in our heavy duty rope bag. The bag provides safe storage in transit, has a place for all the component parts and allows rope to faked in, which ensures tangle free use. All karabiners supplied by Tetra are EN362 auto locking. The user doesn’t have to remember to lock the karabiner. 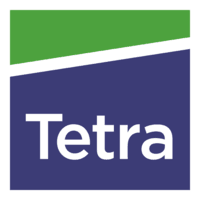 Cost for the Level 1-3 Kit is £297.85 + VAT and every delegate attending a TETRA course must have a kit.